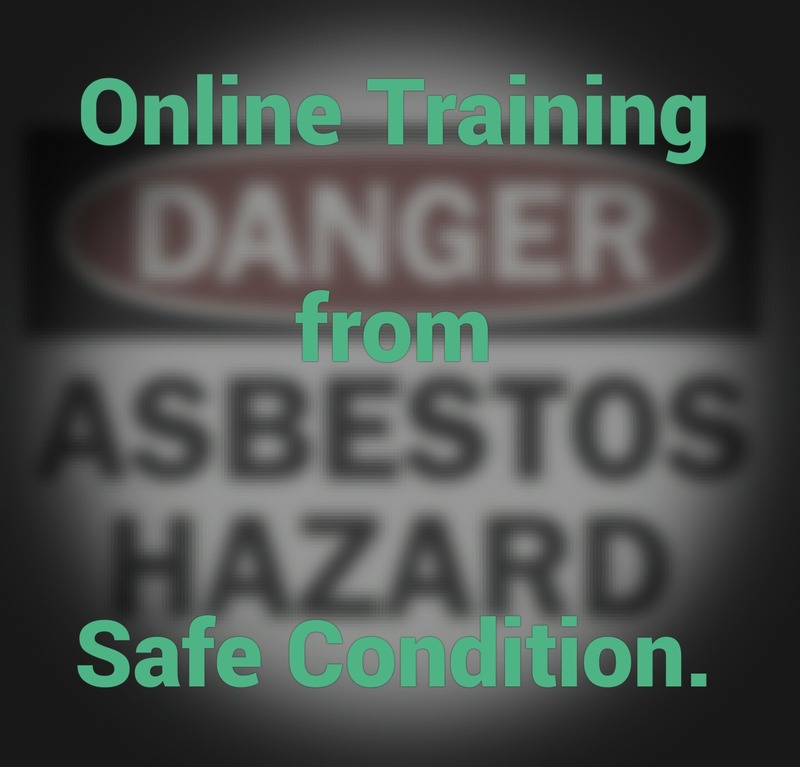 Asbestos Awareness Elearning from Safe Condition allows learners to view scenes and situations that they will be familiar with and be tested on their knowledge. This course is designed for companies and individuals who may come into contact with asbestos in construction, refurbishment or demolition. Learn about the historical use of asbestos up to the year 2000 in products and building materials. ACMs are still all around us and needs to be treated with care. This training module will include sections on personal protective equipment (PPE) and enclosures, the poor health that can result from exposure to ACMs and the implications of asbestos surveys. This is a popular course and one that we are confident will be useful if you are being made aware of ACMs for the first time, or are involved in refresher training required by law. Work may only be performed on any asbestos containing materials with the authorisation of the responsible person on duty. A certificate of is included in the costs to be issued upon completion. Free asbestos Checklist provided with every certificate issued. Payment options are by selecting the number of users for a course and using the cart, payment will be made using the on-line checkout system and an invoice will be supplied, we also accept payment by BACs transfer. For further details on discounts and tailored training programmes contact us: info@safecondition.co.uk.